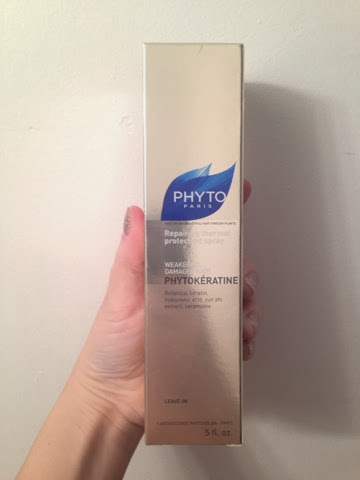 I have been a fan of Phyto's products for years and years and Phytokeratine is a wonderful repairing thermal protectant spray to leave in your hair. Ever since getting the Keratin process about two months ago, I have been using a flT iron on a daily basis which can damage the hair. I was able to get the new T3 Single Pass which was intended just for that- to pass a wider amount of hair just once. It works! This product was created to protect the hair's internal structure and safeguards it from hot tools to prevent breakage. 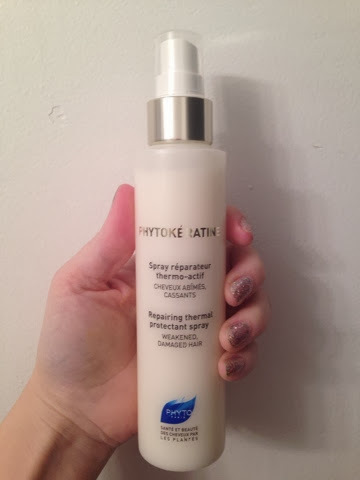 It can also be used on dry hair for styling and I spray it right after towel drying my hair for better results in the hair straightening process. It is available for $ 32 at Fine Salons, Sephora, Ulta and select department stores nationwide. For more information, please call 1-800-55PHYTO or visit www.phyto-USA.com.